We are committed to offering you quality courses at convenient and comfortable locations near you. The following is our primary location in Calgary where we offer first aid and CPR training. Our training location is located in nearby down-town Calgary in a well established building with plenty of amenities nearby. This location provides some free parking and excellent public transit opportunities. For more information about finding your way to our training facilities read below and check out our maps. We are located directly across the street from a brand new light rail transit station. Public transit stops are also available on the street in front. We are located in a large, comfortable and modern building. Parking is limited to 2 free hours street parking in front of our building and all day free parking on 16th st SW. Please read the signs clearly. If you park in the 2 hour spots please inform our instructor so you can move your car during breaks. We highly recommend public transit such as the Sunalta LRT. 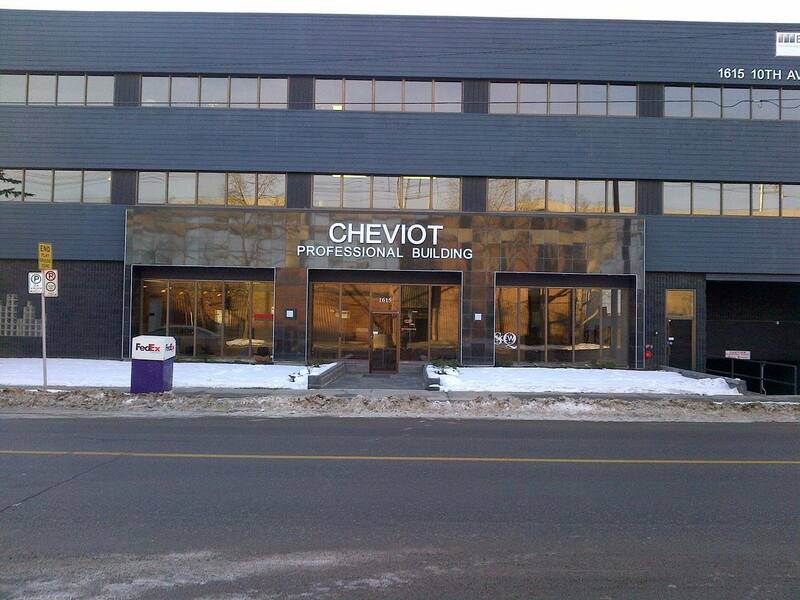 We are located in this building in the Sunalta region of SW Calgary. 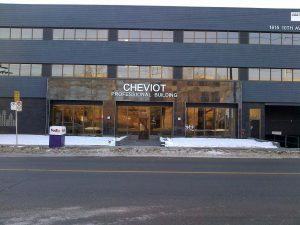 We are located in a professional building near the heart of down-town Calgary. This building is comfortable, conveniently located and well-maintained. Our North-east training centre is located at Suite #110 3359 27th St NE. Plenty of amenities are located nearby as well as plenty of free parking. This is our largest training facility that can accommodate 40 students.